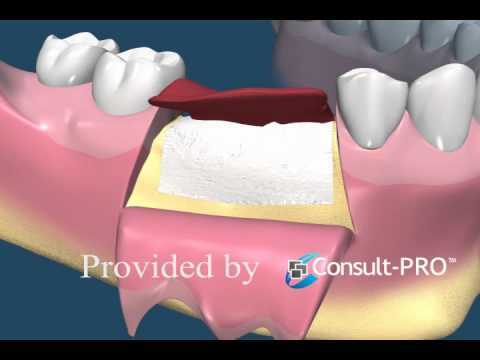 In order for a dental implant to be successful, there must be adequate bone to support the implant. If a tooth is removed and the jawbone is left to heal on its own, the bone will sometimes shrink or melt away. This can make future implant placement complicated as the level of bone is now insufficient either in width or height to support the new implant. 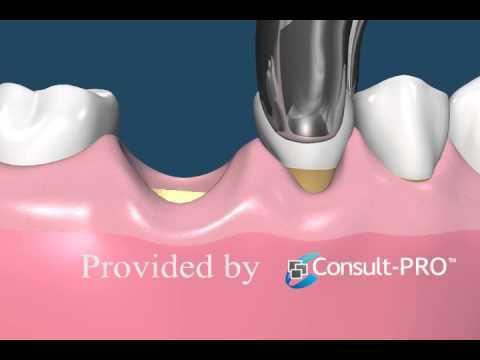 To prevent the bone from "melting away" as it heals, a bone graft can usually be performed at the time of extraction, where bone particles are added to the extraction site and stitched close. When allowed to heal, usually the augmented bone is able to maintain both its height and width which allows for a simpler, less expensive, and more predictable implant placement.